Delta Corp Ltd. owns and operate casinos in India, in the states of Goa and Sikkim, offering approximately 1,800 gaming positions and is executed to start a casino soon in Daman. In addition, we have also ventured into the fast-growing online gaming space through our acquisition of Gauss Networks Private Limited, which operates the online poker site 'Adda52.com'. 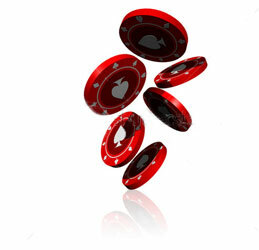 Having entered this sunrise sector, we enjoy early-mover advantages in the high potential Gaming industry. Delta Corp Ltd is the largest gaming company in India and the only listed company in this space. Delta owns and operates 3 offshore live casinos in Goa, and will shortly commence an onshore casino in Daman. We hold three of the six offshore gaming licenses issued till date in Goa and also operate one land based casino in Goa and one in Sikkim. 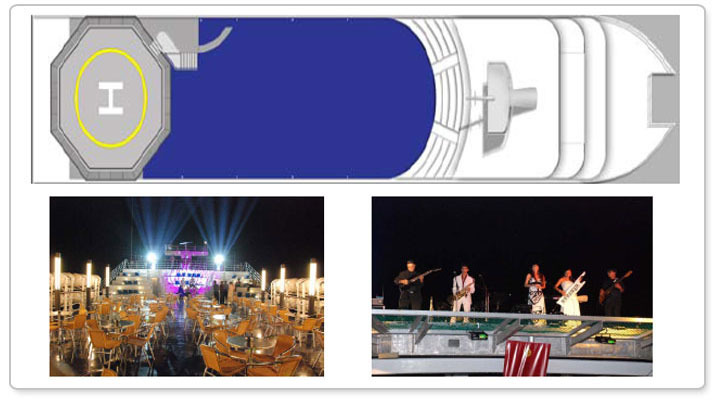 We operate Deltin Royale and Deltin JAQK, amongst the country's two largest offshore casinos, and Deltin Caravela, the only floating hotel with a casino in India. 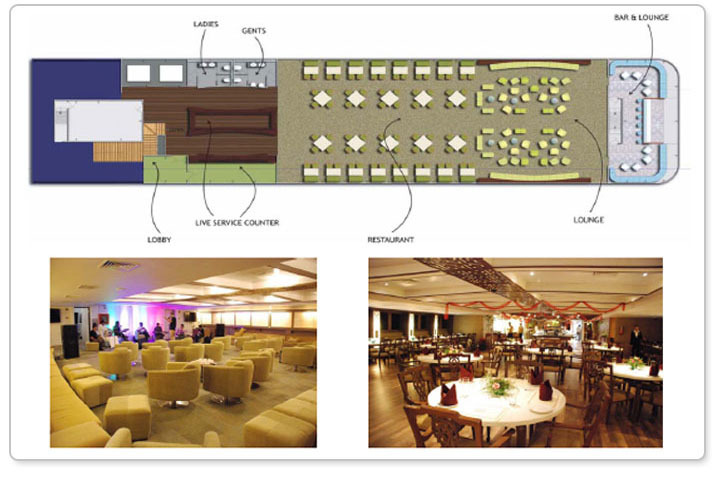 Our Company also owns and operates a land based casino at our five-star property the Deltin Suites, Goa. We also operate the Casino Deltin Denzong located at the Denzong Regency hotel in Gangtok, Sikkim. We also own and operate the online poker site 'Adda52.com', the online rummy site 'Adda52rummy.com' and the online fantasy sports site 'LeagueAdda.com'. We have steadily expanded our geographical footprint to set up operations in all states where the gaming business has been legalized and we plan to continue with such expansion and exploring opportunities coming our way.